About Pittsburgh Attorneys Lieber Hammer Huber and Paul, P.C. The team at LHHP is dedicated to a desire to help clients make smart, strategic choices. 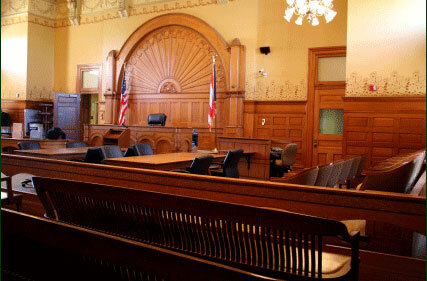 We are respected in the courtroom for making strong cases. Our opposition knows we are not shy about going to trial, which creates pressure to settle cases. You will also find us frequently participating in the communities where we live and work. We believe in making life better for our clients and for those around us.